Students at Selwyn School of Dance had a successful time at the Garden City Tappers Novice competition in Rangiora recently. “We had girls dancing in the ballet, jazz, musical theatre, lyrical and contemporary sections,” says Selwyn School of Dance director, Emma Body. 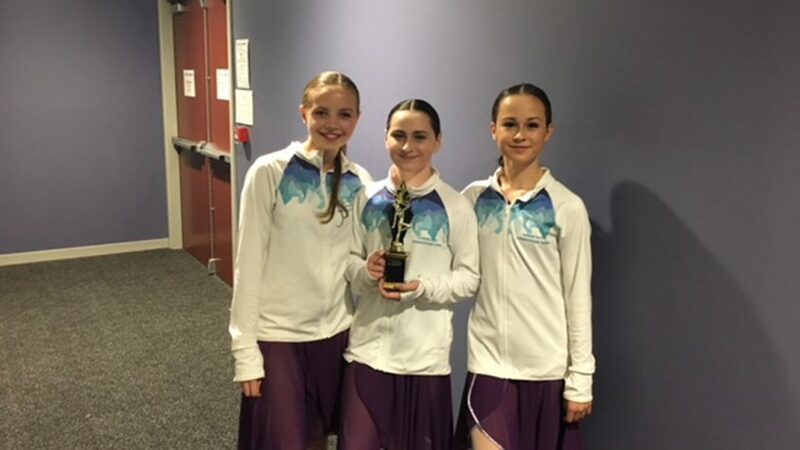 “The girls placed incredibly well with winning four first places in Ballet Solo and Duo classes and a Lyrical Trio class. We also had five second places, four third places and seven fourth places. “We have lots of amazing things coming up such as a student travelling to Arizona, Latvia and Australia at the end of March to train and perform at an International Choreographic Competition for five weeks with the Margot Fonteyn Ballet Academy. “We are producing a Gala evening on May 18 dedicated to the legacy of Margot Fonteyn and to celebrate her 100th anniversary. It will be a special evening of ballet held at The Piano, in Christchurch and part of a worldwide celebration of her life and works.